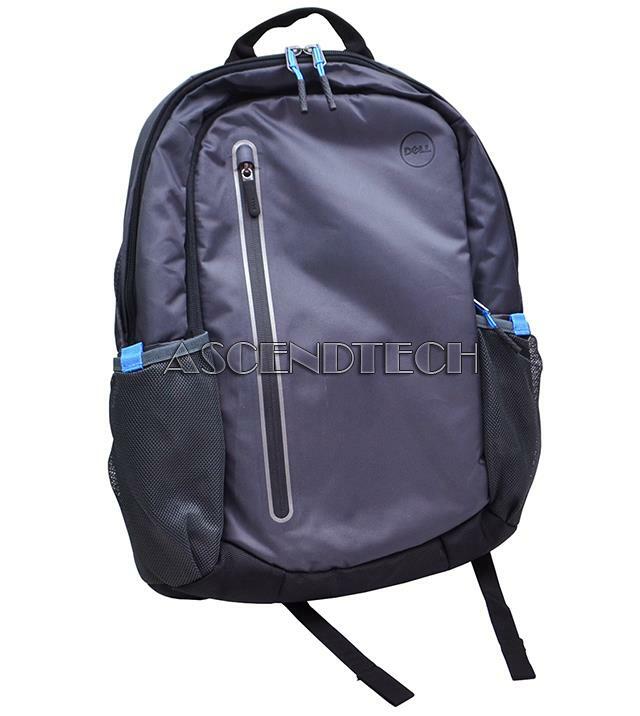 Dell - 97X44 097X44 CN-097X44 Dell Latitude E6540 Urban Backpack 97X44. 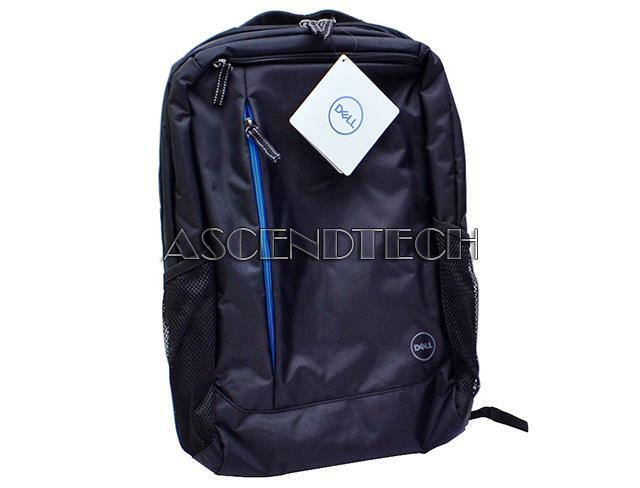 Dell - ES-BKP-BK-BL-15-FY17 Dell Latitude Precision Series 15.6 Black w/ Blue Accents Laptop Notebook Essential Carrying Bag Backpack R7N3K 0R7N3K CN-0R7N3K. 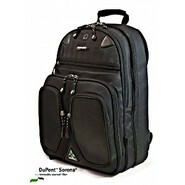 Dell - Dell Laptops 15.6 Dell 15.6 Black Polyester Laptop Tek Backpack 75TGV 075TGV KH-075TGV. 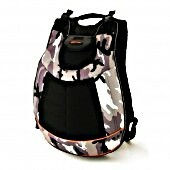 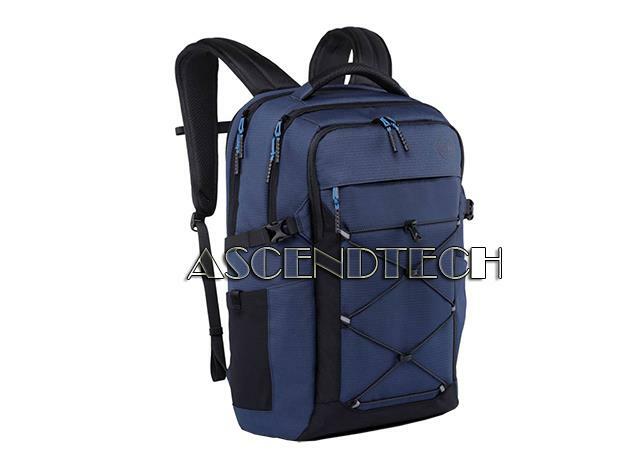 Dell - EG-BP-BK-5-18 Dell EG-BP-BK-5-18 Deep Navy 15 Notebook Energy Carrying Backpack 7FCNX 07FCNX CN-07FCNX. 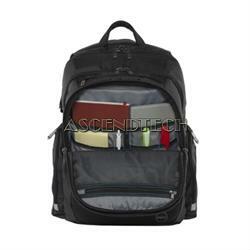 Mobile Edge - Mobile Edge Carrying Case (Backpack) for 17.3 Notebook ID Card Magazine File Folder Accessories - Graphite Case Type: Carrying Case Fit Most Screen Size: 17.3 Dimensions: Height:22 x Width:15.5 x Depth:6 Weight: 2.